North Korea has called off a high-level meeting with South Korea. It's Wednesday, May 16, 2018. Here are some of the stories we're talking about on ABC News' new daily podcast, "Start Here." It was just months ago that the relationship between Donald Trump and North Korea's Kim Jong Un was defined by threats. This year, all that's changed. As the weather warmed, so did the president's words in growing more confident about the prospects for peace. The two leaders are now slated to meet in person on June 12 in Singapore. But yesterday, North Korea slammed on the brakes. North Korea's state media agency KCNA said the government was canceling high-level talks with South Korea because of joint military exercises between the South and the U.S.
ABC News Chief White House Correspondent Jonathan Karl says the White House isn't panicking just yet. "Start Here" is a daily ABC News podcast hosted by Brad Mielke featuring original reporting on stories that are driving the national conversation. Listen for FREE on the ABC News app, Apple Podcasts, TuneIn, Spotify, Stitcher, Google Play Music, iHeartRadio -- or ask Alexa: "Play 'Start Here.'" 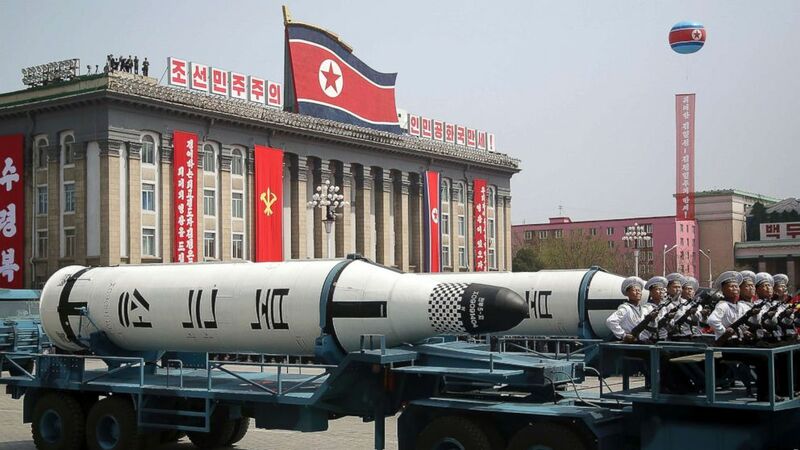 (Wong Maye-E/AP, FILE) A submarine-launched ballistic missile is displayed in Kim Il Sung Square during a military parade in Pyongyang, North Korea, to celebrate the 105th birth anniversary of Kim Il Sung, April 15, 2018. For days now, the White House has been answering questions about dismissive comments made about Sen. John McCain as he battles brain cancer. There's still no denial that Kelly Sadler made the comments. Adviser Kellyanne Conway said she expects staffing shakeups as a result of the scandal, but those could be more related to information leaks than offensive chatter. But remember what started all of this: It was John McCain's saying he would not support Trump's pick to lead the CIA, Gina Haspel, because she oversaw torture programs as part of the Bush administration's war on terror. With razor-thin margins in the Senate, that left Republicans with just 50 votes. 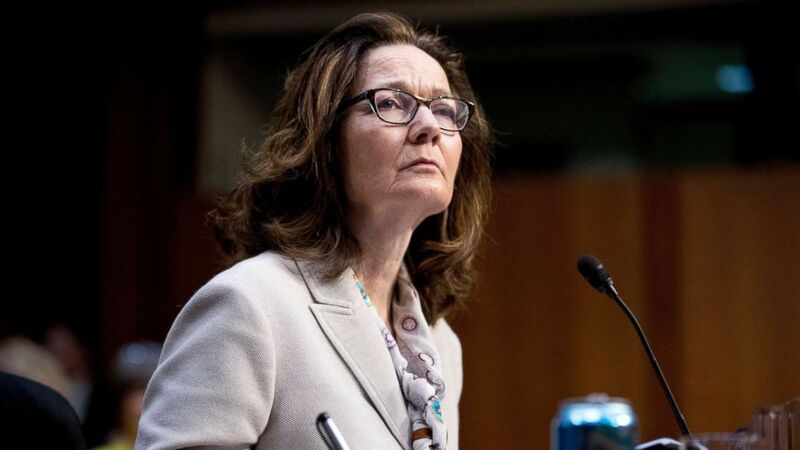 Now it looks like Haspel doesn't need to be worried. Yesterday, she earned the support of Democrats. ABC News Chief Congressional Correspondent Mary Bruce says Haspel sent a letter to Senator Mark Warner that changed many minds. (Andrew Harnik/AP) Gina Haspel, President Donald Trump's pick to lead the Central Intelligence Agency, pauses while testifying at her confirmation hearing before the Senate Intelligence Committee, on Capitol Hill, May 9, 2018, in Washington. You might think medical care has never been better for pregnancies and birth, but while the child mortality rate has fallen in the U.S. mothers are dying at a rate not seen in any other developed country. ABC News' Chief Medical Correspondent Dr. Jennifer Ashton tells us why. 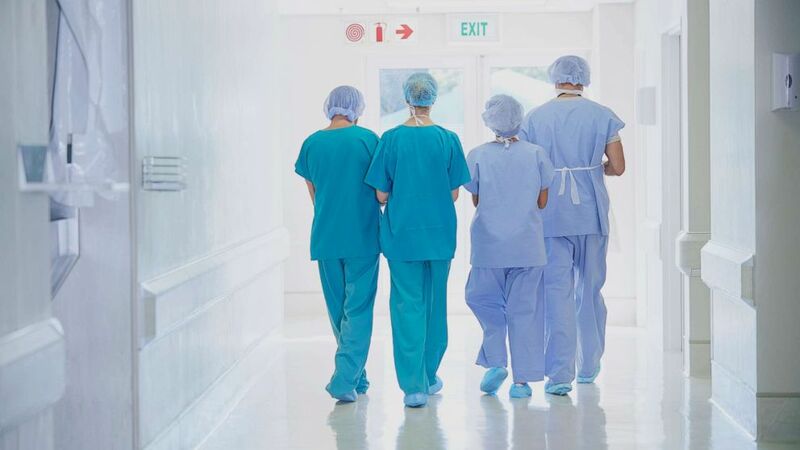 (STOCK PHOTO/Getty Images) A rear view of four medical staff wearing scrubs is seen in this undated stock photo. A senior adviser at the Department of Education, who was hired out of the for-profit college sector, helped dismantle Obama-era regulations designed to protect students defrauded by for-profit colleges, according to emails obtained exclusively by ABC News. ABC News' Erin Dooley broke the story and tells us Robert Eitel's involvement has been questioned by lawmakers since he was hired to work closely with Secretary of Education Betsy DeVos. 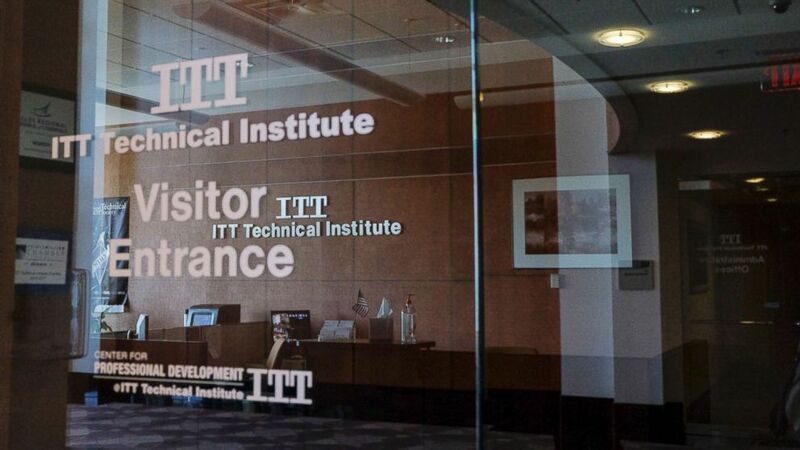 (Jahi Chikwendiu/The Washington Post via Getty Images FILE) The Chantilly Campus of ITT Technical Institute sits closed on Sept. 6, 2016, in Chantilly, Va. It is a fight that's consumed the internet and ruined productivity in offices everywhere this week, as people listen to a clip and pick a side. Whether you insist you hear "laurel" or "yanny," an expert settled the debate, or at least tried to explain it to us. We speak to Dr. Bharath Chandrasekaran, an associate professor of Communication Sciences and Disorders at the University of Texas at Austin, who says in a way, both sides are correct.